We always keep talking about various foods and their health benefits. We talk about this to an extent that might even sound obsessive at times. Eat spinach for strength (flashback to popeye), eat nuts for a better memory, drink milk for stronger bones, yaada yaada yaada. We’ve all been through the drill. But we’re from the generation which likes to get all the good features in one compact product. Like our mobile phone for example–we want all the features technology has to offer, in that one tiny handy thing. I think nature saw this trend coming long back, and so it prepared some superfoods for us well in advance. Superfoods are basically foods which contain a lot of health benefits at the same time. This juicy, seedy fruit contains a delightful taste and a lot of health benefits, both at the same time. Pomegranates are a source of powerful antioxidants which improve your heart’s health and lower the risk of cancer. Eating pomegranates improves blood flow and also lowers blood pressure. 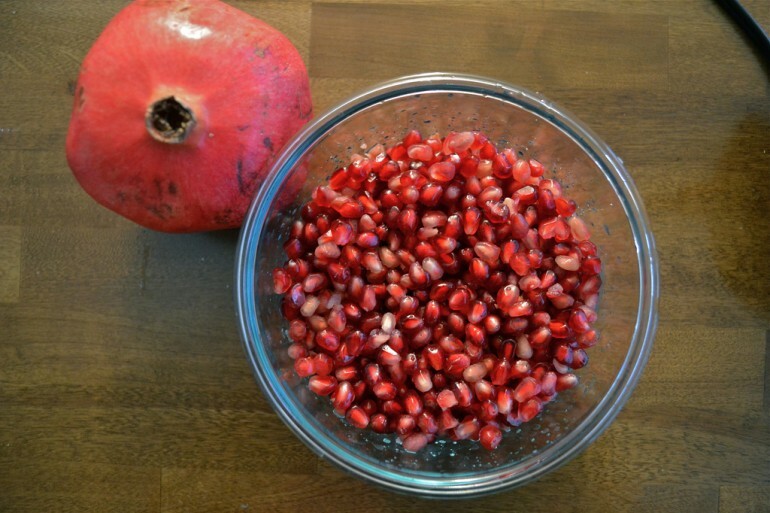 In addition to antioxidants, pomegranates also contain fiber, B vitamins, vitamin C, vitamin K and potassium. That makes it one healthy and powerful pack. There are various methods to include this fruit in your diet–have it in a fruit salad, with your yogurt, baked into cakes and cookies, as juice or in a smoothie. Our parents have always loved feeding us the green vegetables. Broccoli is another one of those. But you know what? They have been right the entire time. 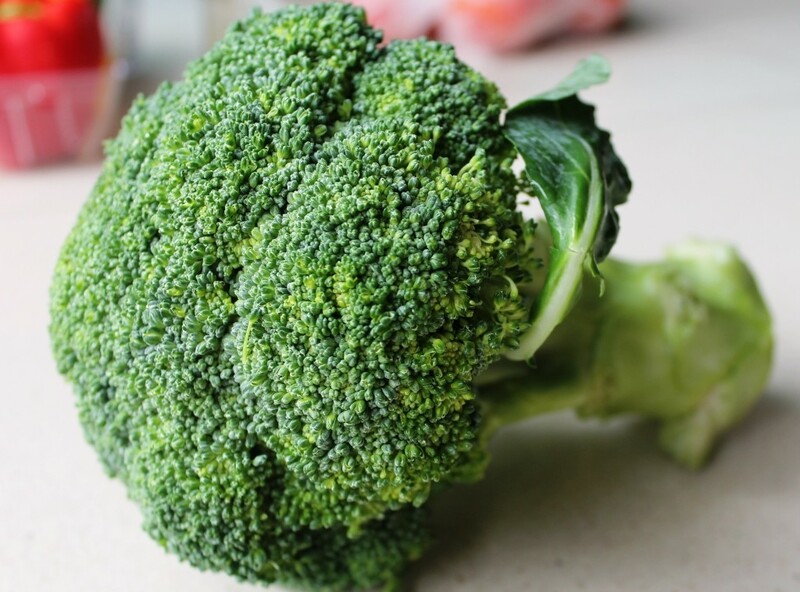 Broccoli reduces the risk of cancer, high cholesterol and many heart diseases, fights obesity and dehydration, provides a healthy complexion and is known to reduce weight. It also improves bone health and its fibre content helps improve digestion and prevents chronic diseases. It is a nutrient powerhouse–with fiber, protein, vitamin C, vitamin K, vitamin A and calcium. It provides a high amount of nutrition for a small number of calories. You can have it as a cooked vegetable, add it to your homemade pizza, pasta, sandwich or roll, or have it raw with a nice, creamy dip. Here are 7 ways to make broccoli more fun. Oily fish such as Trout, Salmon, Sardines and Mackerel are a goldmine of omega-3 fatty acids. Having portions of oily fish in your diet can reduce the risk of cardiovascular diseases, protect your eyes (with all that time spent in front of our laptop screens, we need this), reduce the risk of arthritis and the pain it causes, improve concentration and memory and prevent cancer. 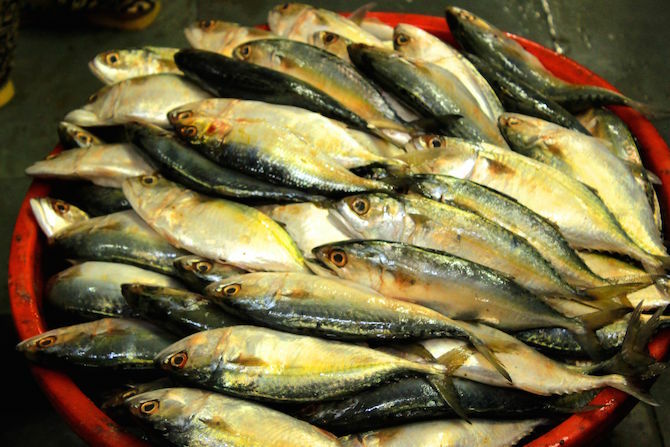 Most oily fish also contain protein, vitamin A, D and some B vitamins too. You can try making baked salmon with lemon, pesto salmon spaghetti or a tuna tartare. Lana Del Rey compared her life to cinnamon’s sweetness in her song Radio, and now you can too–and add the word ‘healthy’ in there somewhere. Turns out, cinnamon isn’t just good for its taste, it actually has plenty of health benefits too. It has been used as a medicine since before the time our grandparents were little, and is an important constituent of the traditional Indian spices. It is known as a super spice because of its many benefits like helping those with type II diabetes and reducing cholesterol. 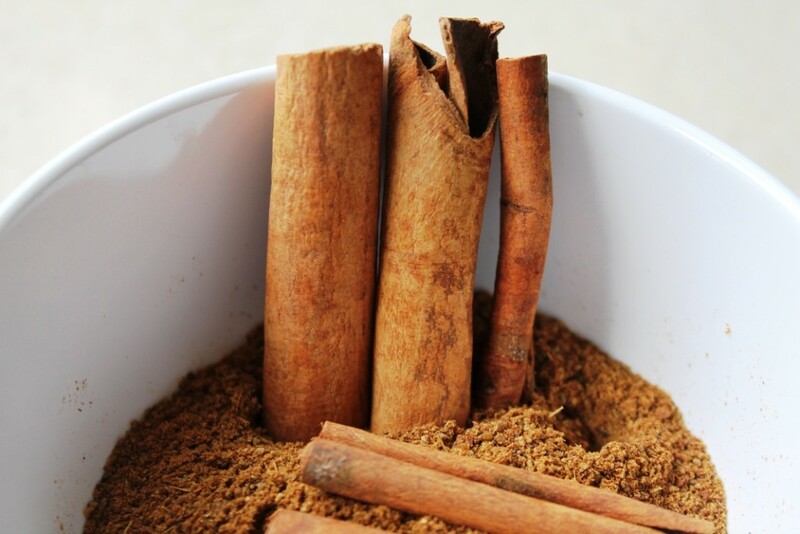 Cinnamon has anti-bacterial, anti-parasitic, anti-inflammatory and anti-fungal properties. It may also turn out to be the key to reduce the growth of Parkinson’s disease, if the studies are successful. Cinnamon is high in fiber, calcium and manganese and calcium. Read more about cinnamon’s superpowers here. You can add it as a spice in your dishes, sprinkle a dash of it into your salads and coffee, or use it as a sugar substitute in your desserts. You could try these cinnamon rolls as well. An avocado is what I would call bang for the buck. There is so much nutrition stored in this small package; it is overwhelming. Avocados are a source of healthy fat (the one which helps you lose weight), help prevent cancer, increase good cholesterol, control our body’s blood sugar levels, improve eyesight, and may also relieve the symptoms of arthritis. Avocados contain vitamin K, folate, vitamin C, potassium, vitamin B5, vitamin B6, and vitamin E.
You can have them as fruits, in salads, or replace butter with avocados in your toasts. You could also try this Ricotta Avocado Toast or this Dark Chocolate Avocado Truffle. 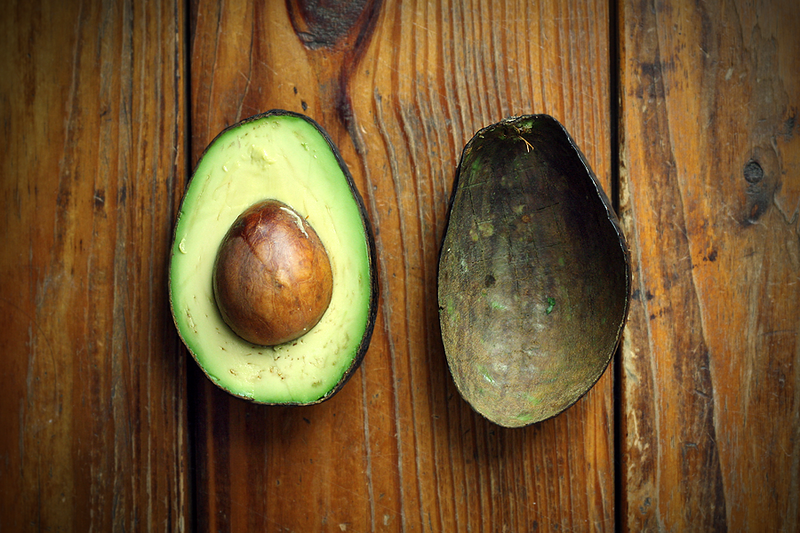 Here are 11 more ways to incorporate avocado into your meal. Not one of my personal favourites because of its taste; but when it comes to health, that shouldn’t really matter. Ginger helps improve your digestive system functions, is a cure for all forms of nausea and vomiting, and boosts immunity. It has anti-inflammatory properties and may also reduce cancer, as per some researches. A few drops of ginger juice mixed with honey work like a magic potion for the sore throat. 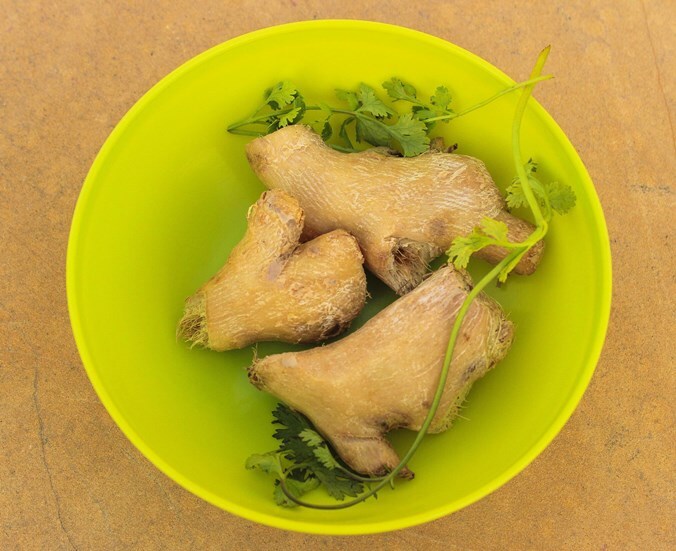 Ginger contains protein and dietary fiber. Here are health benefits of ginger, cinnamon and other spices. 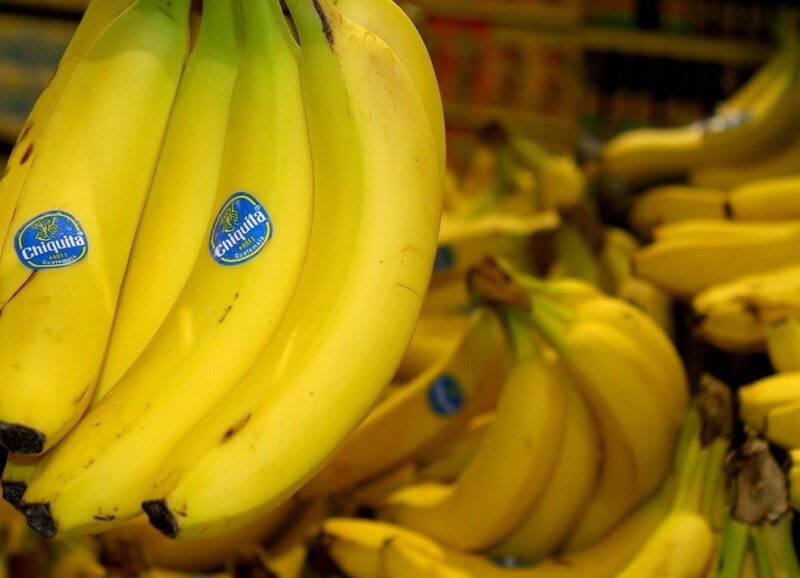 So you may not be totally bananas about bananas, but read this. You might end up liking this fruit after all. Bananas help in combating depression, cure nausea, provide quick energy, help make your bones and nervous system stronger, help in losing weight, and fight type II diabetes. Eating bananas improves your bowel motion and bananas act as prebiotics to improve your overall digestive tract as well. Bananas contain vitamin B6, vitamin C, manganese, protein, potassium and a lot of fiber. There are some unique ways in which you can eat bananas, read more about them here. You can also consume bananas by adding them to your smoothies. Find the recipe of banana smoothie and some other healthy smoothies here. 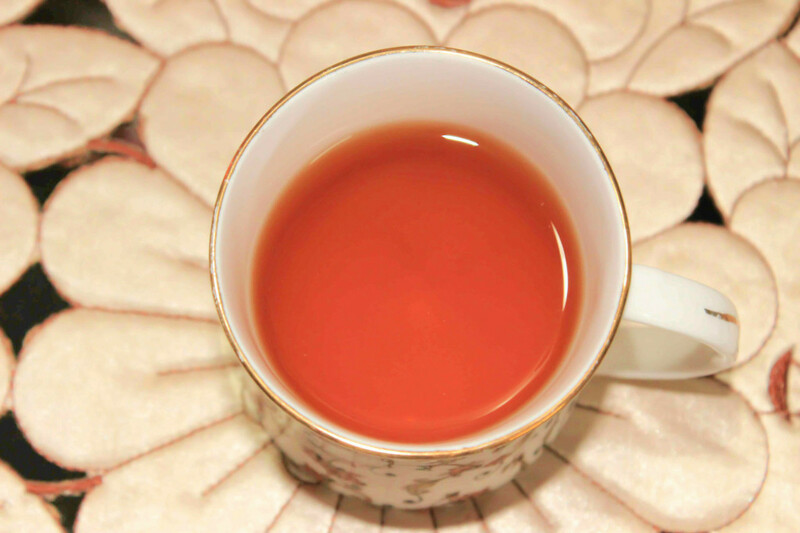 Green tea is the latest fad among all those who want to lose weight and attain that perfect figure. But it is much more than just a drink which helps one lose weight. Green tea boosts immunity, improves your brain function, reduces the risks of various forms of cancer, and lowers the risk of diabetes and cardiovascular diseases. Green tea also improves oral health, and may be a key in reducing the probability of developing Parkinson’s and Alzheimer’s disease. And of course, it helps in losing weight and avoiding obesity. Green tea is full of powerful antioxidants like polyphenols and other bioactive compounds which aid our health like nothing else. That makes green tea one of the healthiest drinks around today. There is no better way to start your day. Period. Oats provide you with quick energy, reduce cholesterol level; its unique antioxidants prevent cardiovascular diseases, boost immunity, stabilize blood sugar, control type II diabetes, and prevent against certain types of cancer. And oats also promote overall health. 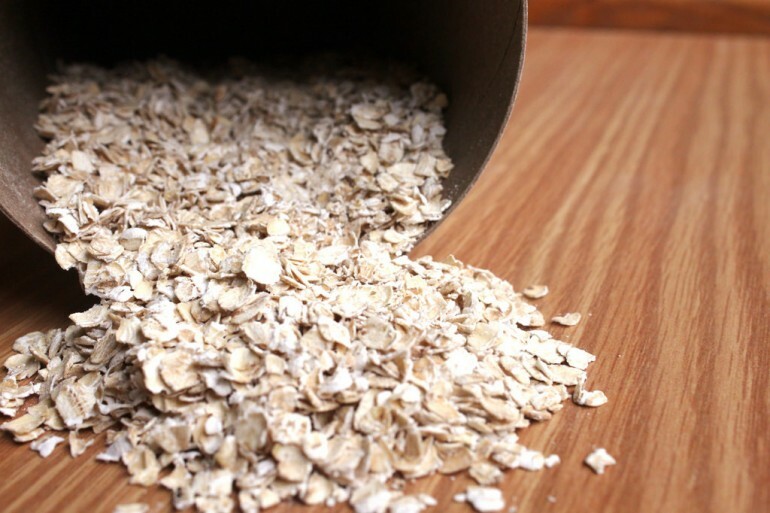 Oats contain a high amount of fiber, manganese, protein, vitamin B1, phosphorus and magnesium. Use this as the ultimate oats guide. It is all you’re ever going to need to make yourself that oat-standing breakfast. 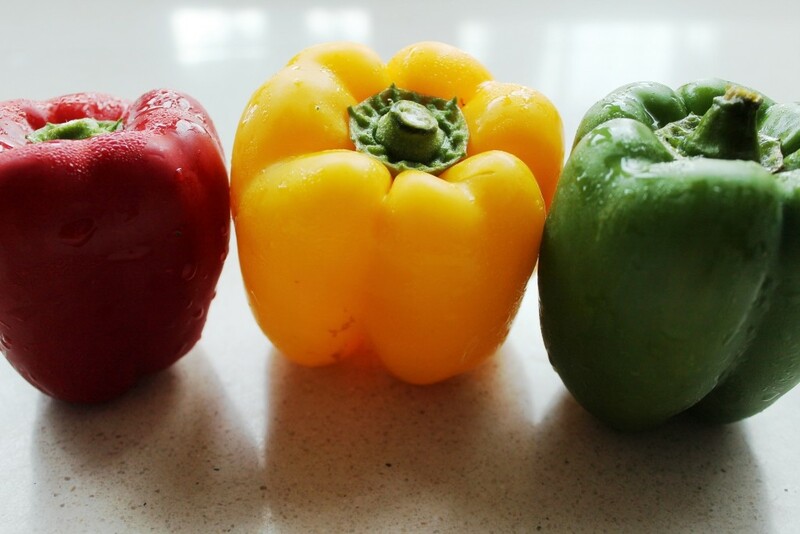 Apart from making our dishes more colourful, bell peppers provide us with abundant health benefits. Their high antioxidant, vitamin C and vitamin A content makes them really good for our skin and strengthens our immune system. These antioxidants neutralize free radicals which in turn prevents heart diseases, controls diabetes and brings down the risk of cancer. Eating bell peppers also reduces the chances of developing cataract at old age, and helps in making our nervous system stronger. Bell peppers contain vitamin C, vitamin A, vitamin B6, vitamin E, sulphur, folic acid and fiber. You could go the tried and tested way by cooking capsicum, or adding it to your pizza and pasta, or you could be more adventurous and try the Roasted Pepper Salad or the Red Pepper and Pesto Grilled Cheese. Is it a fruit? Is it a vegetable? It doesn’t even matter, because it is one of those fundamental elements of cooking–it is everywhere. And for a legit reason. The antioxidant and Vitamin C content present in tomatoes is one of the best cancer combatant around. It shoots down all those free radicals before they have a chance to cause any kind of harm. 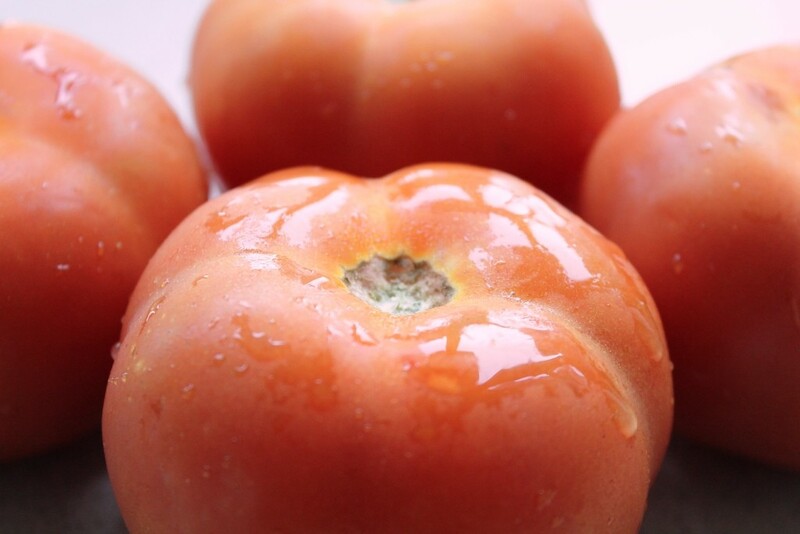 In addition to that, tomato is good for your heart, your blood and blood pressure, skin, and digestive system. It is good for those who have diabetes and acts as an anti-ageing agent too. Tomatoes are a great source of vitamin C, molybdenum, vitamin K, biotin, vitamin E, vitamin B6, folate, fiber and a lot of healthy antioxidants like lycopene, choline, folic acid, beta-carotene and lutein–which is all you need to know about how healthy they are. You can add tomato to almost everything you cook. And for those daily tomato sauce needs you could learn how to make basic tomato sauce too. The days when chocolate was considered junk food are over. 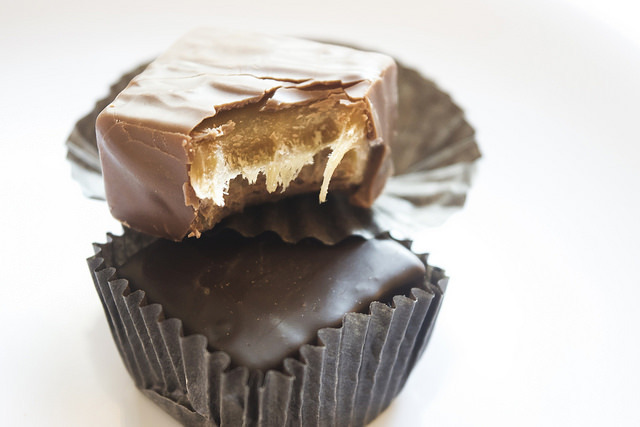 Dark chocolate, with its cocoa content, is a lot more than junk. Chocolate doesn’t only help in healing your ‘broken heart,’ it actually makes your heart stronger, thereby reducing the chances of cardiovascular diseases, blood pressure problems, heart attack and stroke. It can also give you a more glowing skin. But that isn’t even the best part–apparently eating chocolate can improve your maths. Thank you for that breakthrough, Science! Chocolates are rich in antioxidants (mainly flavonoids) which are the main reason behind all those health benefits. You can have chocolate with almost anything, and at any time of the day. Obviously.